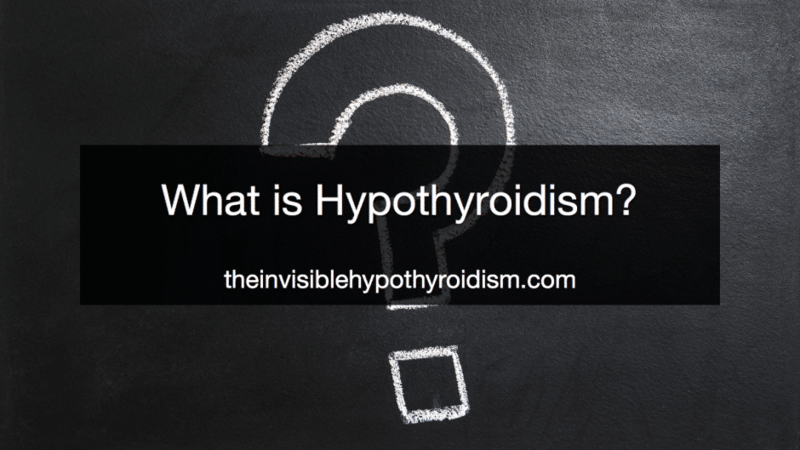 Home » Informational Posts » What is Hypothyroidism? Hypothyroidism, also called an underactive thyroid or thyroid disease, is a condition where the thyroid gland does not create enough thyroid hormone/s. The five hormones a healthy thyroid produces are: T1, T2, T3, T4 and Calcitonin. The most important are T3 and T4, with T3 being the most active. These hormones are needed for every process, every cell and every function within the body, so when they go wrong i.e. are too low, a lot of other stuff goes wrong too! This can include metabolic function, sensitivity to heat and cold intolerance, muscle aches and pains, fatigue, adrenal problems, vitamin deficiencies.. the list goes on. See a list of symptoms here. Therefore, people with an underactive thyroid or hypothyroidism, often have a slow metabolism, with symptoms associated with a slow metabolism, such as cold intolerance (from the lack of heat made) and extreme tiredness and weight gain (from the lack of calories burned to make energy). If left untreated for a long time or non-optimally treated, other on-going symptoms include those listed here and other health conditions it can cause or contribute to are shown here. Hypothyroidism affects its hosts differently, as some people report taking their medication each day and feeling fine, whereas other patients report that their medication does not help them, or that it did at one time, but not anymore. This can be made worse by doctors not listening to their hypothyroid patients’ worries and suggestions about links to other health conditions. 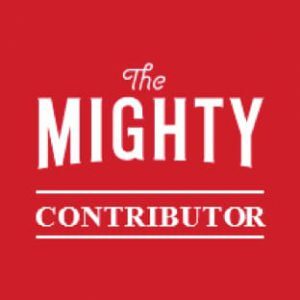 Signs that their medication isn’t working well, so non-optimal thyroid levels, can be on-going fatigue, muscle aches, mental health issues such as depression, post-natal depression, bi-polar and anxiety, adrenal problems (high/low cortisol), vitamin deficiencies and diagnoses of fibromyalgia and chronic fatigue syndrome, to name just a few things. 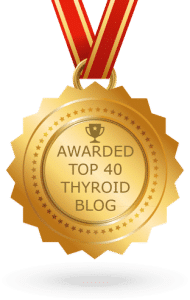 Ultimately, once thyroid levels are optimal it tends to mean that the hypothyroidism is being optimally treated, so most symptoms should start to disappear, but support for other possible problems like vitamin deficiencies and adrenal fatigue will need to be in place until they recover, too. 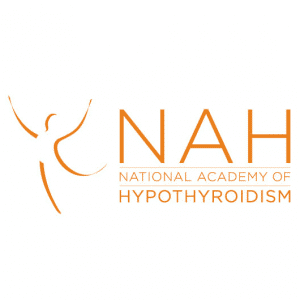 On-going monitoring to maintain good thyroid levels are important, which should also help keep vitamin levels and adrenal gland function in check, too, along with any other associated conditions. 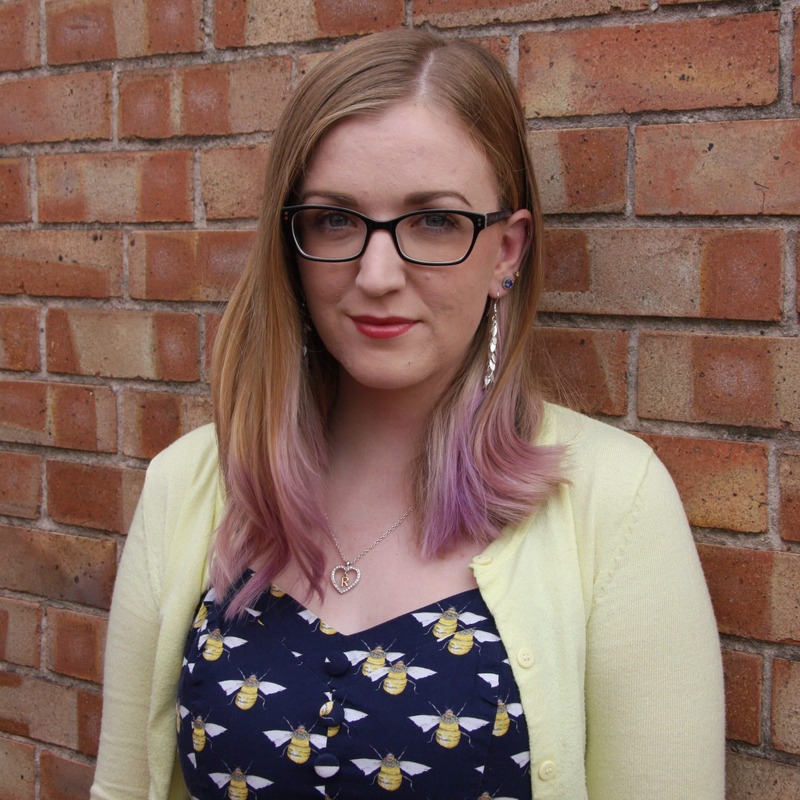 Many thyroid patients feel their GP isn’t sympathetic enough, or willing to run all the tests they need to properly check and monitor their thyroid levels, so some turn to ordering their own additional tests. Some thyroid patients also report their doctors being unhelpful in regards to considering other medication options, if standard T4-only medication doesn’t help them, as well as considering the fact that many other problems or health conditions can be linked to low thyroid function, especially if it’s inadequately treated. 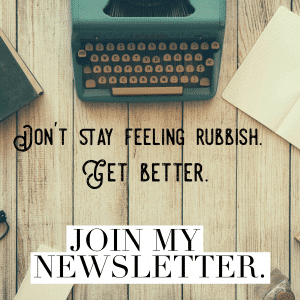 You can find lots more, more-detailed posts on my blog about the many other areas of being hypothyroid, but this post is the general overview. See also – Help! I’m New To This! 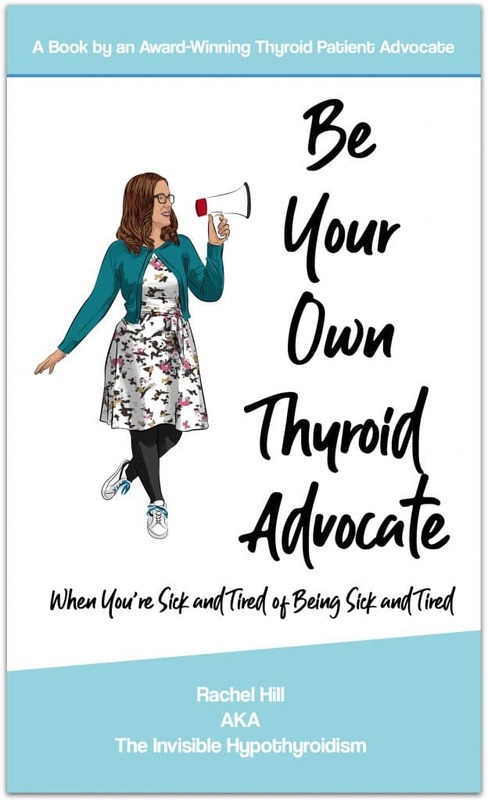 if you’re new to the diagnosis of hypothyroidism and there is also my book, aimed at those who are new to understanding their hypothyroidism, underactive thyroid or Hashimoto’s Be Your Own Thyroid Advocate: When You’re Sick and Tired of Being Sick and Tired. Your doctor should be considering other medication options for you such as T3 and NDT. If they refuse, could you seek another’s opinion, please? 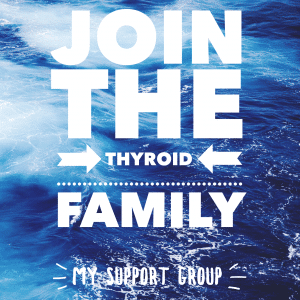 My doctor started me on levothyroxine telling me my thyroid function was low. What does mean? What should I expect? I have been taking it six months and I don’t know of any changes. Low thyroid is the same as hypothyroidism. It means your thyroid hormone levels are low and so thyroid medication places those low levels. 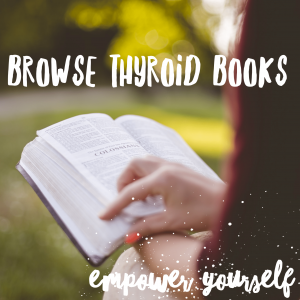 There are several different types of thyroid medication options and Levothyroxine is a T4-only medication, but if this doesn’t seem to be working then it may be that you are not converting enough of this to T3 (as we need both T3 and T4). 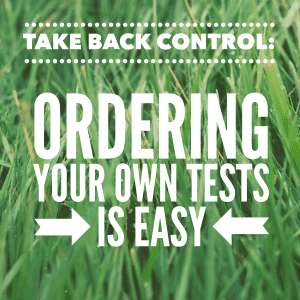 I would ensure you have your Free T3 and T4 levels tested to check. It could mean a medication with direct T3 could work better for you.